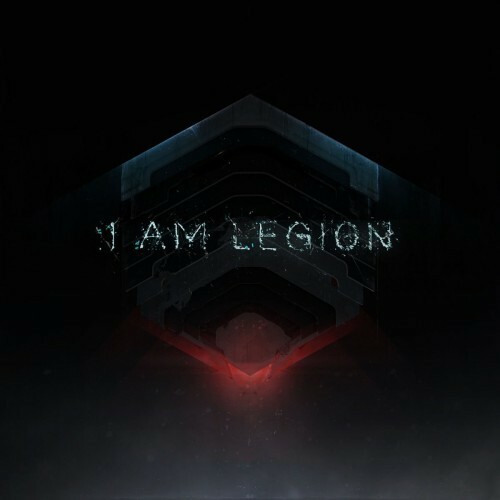 Noisia and Foreign Beggars fans plug in; I Am Legion, the union of these heavy hitting producers have unleashed their self-titled, 16 track, debut album. Released on Division Recording and Par Excellence (OWSLA in the United States) these guys are getting a lot of support in the music industry. Single ‘Make Those Move’ streamed 330,000 plays in the first three weeks and a music video on the way for single ‘Choosing for You’. I Am Legion is Orifice Vulgatron, Nik Roos, Metropolis, Thijs de Vlieger, and Martijn van Sonderen.